Hello, world! it’s coding time. 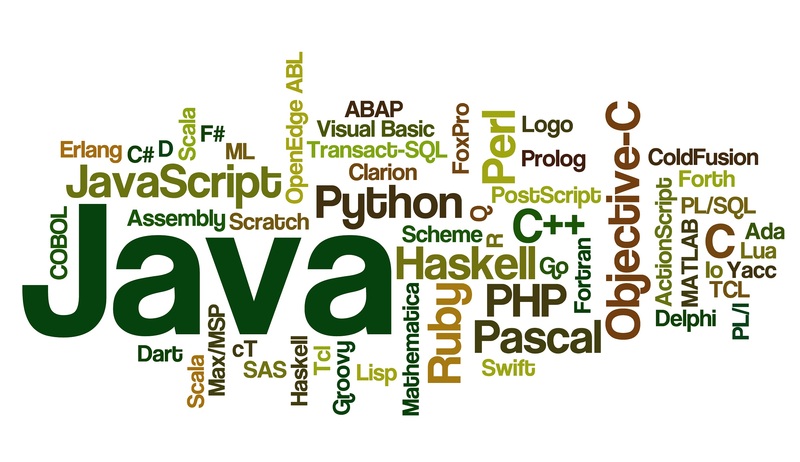 There are many programming languages that are used by the developers to code something interesting and useful. Also sometimes something harmful too. But as we all know there is a competition between a member of every same category. 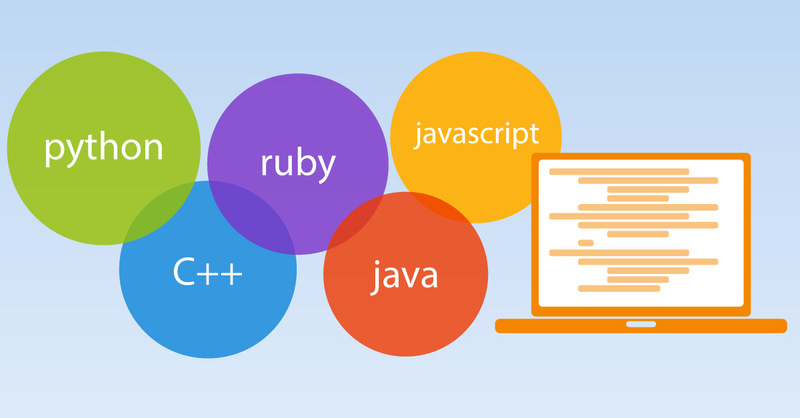 So in developers world, there are some coding languages that are used the most and some that are used lesser than these. We can not prefer one language over another on basis of efficiency because every code has its own taste. But there are some languages that are most in demand by the developers. On these bases here is a list of Coding languages most in demand in 2018. As expected by many of our viewers who love coding. The list starts with Java. A programming language used by millions of developers worldwide. Java is the official language of Android development. And 90% of Fortune 500 companies use Java as a server-side language for back-end development. Of course how can we forget HTML while talking about coding languages? The Hyper Text Markup Languageis considered as the easiest coding language. This markup language was created in 1990. It is the primary language for creating web pages and applications for browsers. Waiting for this name in the list? Python is also one of the most popular programming languages. But it comes on number forth due to easy to learn and more used coding languages like HTML and JS. Python is commonly used in scientific computing, data mining and machine learning. It is the fastest growing programming language at the current time. According to predictions, in 2019 Python will be on top of the list of programming languages with most active users. Python is also listed in one of the easy to learn languages. C# deserved the number 5th rank but I could not ignore C++ also. So I listed them both on the same rank. C# is an object-oriented language from Microsoft, designed to run on .NET framework. It is used in video games development and windows desktop applications. C++ is commonly used for system or application software, game development, drivers, client-server software and embedded firmware.